Join us at the Health Connect Partners HCP17 Fall Hospital Pharmacy Conference, October 16-18 in Chicago! 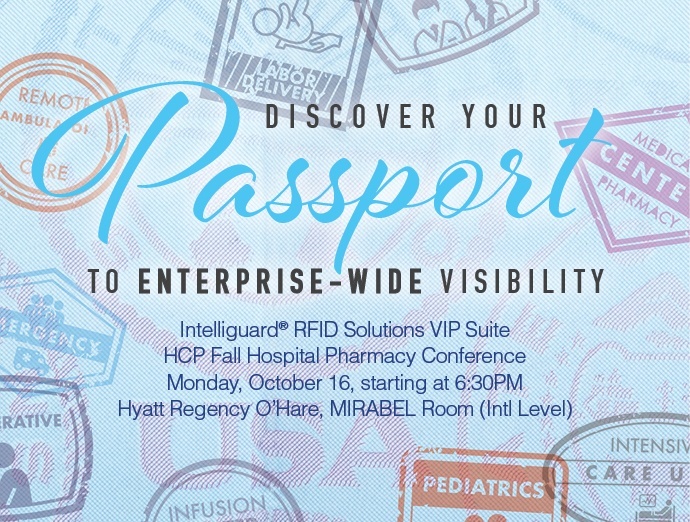 Come by the Intelliguard® RFID VIP Hospitality Suite on Monday evening, starting at 6:30pm in the Mirabel Room at the Hyatt Regency O’Hare. Enjoy an assortment of craft beers and delicious appetizers, grab your fun giveaway glasses and discover your passport to enterprise-wide ciritical inventory visibility. Whether you are challenged with managing the operating room black hole, finding recalled inventory, or monitoring temperature sensitive items, we are here to help! Come by our hospitality suite at HCP to learn more and be one of the first to try the exciting new solution that’s reinventing medication and narcotics management in the OR: the Intelliguard® Linked Visibility Inventory System (LVIS™.) LVIS™provides real-time visibility to remote inventory, eliminating the OR “black hole” without causing any disruption to caregiver workflows. For hands-on product demonstrations and to learn more, visit our hospitality suite at HCP. Not able to attend HCP? Contact us to learn more about intelligent RFID solutions for your pharmacy or request a private demonstration. Subscribe to our blog for information on upcoming events and the latest news and innovations in RFID healthcare technology and hospital pharmacy RFID automation. 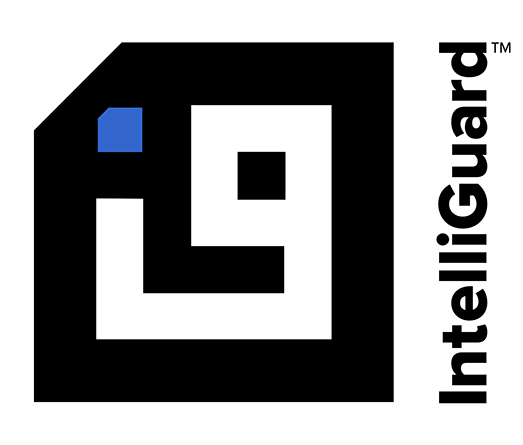 Subscribe to the Intelliguard® RFID Blog!